How Do You Balance Work And Home? 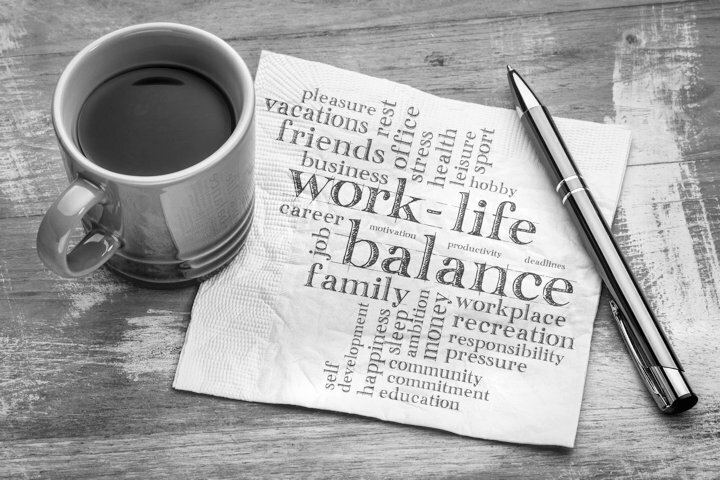 Creating a great work/life balance can be the key to staying happy and healthy. What’s your favorite tip for achieving this goal? Good article. Several good tips, and thoughtful reminders. With the busy season starting (at least around here) anything that helps me get into the right mindset is appreciated. I have difficulty saying 'no' sometimes, and often end up over-committed, and then...predictably...stressed. Also, a good reminder to stay 'active' on the weekend, when it is tempting to "recover". One of the most effective (and simple) things I have done to separate work and home is clothing. Having clothing that is specifically, and only for work (ie., a uniform) helps me to create a sharp separation from home. Also looks professional, and I never have to wonder what I am going to wear from day to day.